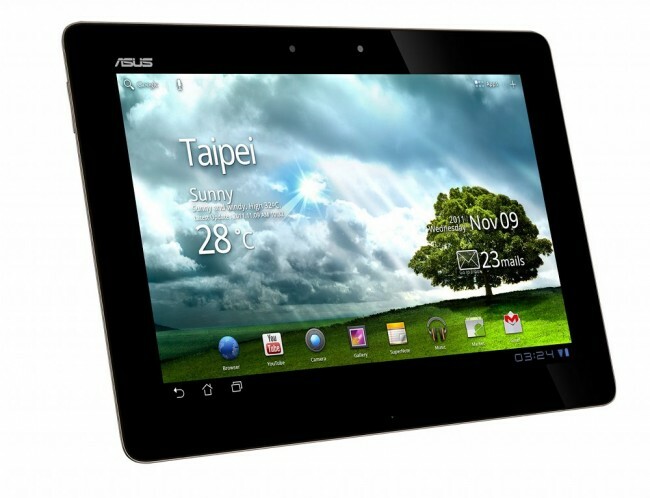 While we sit here tapping our fingers in anticipation of an official Transformer Prime bootloader statement from Asus U.S.A., we may have an idea as to what they plan to say thanks to their Taiwan Facebook page. Thanks to a translation by Bing (hah! ), we come away with the understanding that Asus will create and release some sort of bootloader unlocking tool or “procedure” to give “professional-grade players more freedom and openness” on their device. Basically what they are saying, is that users who wish to take full advantage of their quad-core tablet, will be able to do just that. I just find it so silly that it takes a social media mob and a dozen blog posts to get this to happen in the first place. Asus is making this sound like they had no idea that advanced users wanted to have more freedom with their device, yet, this was one of the driving forces behind the success of their original Transformer. And do they not read the news? We have only covered the fact that “advanced” users want more control during episodes of Bootloader-gate with HTC and Motorola for a couple of years now. And the public expect Android 4 ice cream sandwich (Ice Cream Sandwich) operating system, is scheduled for January 12 onwards also offer upgrade services worldwide. Feeling slightly better about this device now? Hopefully the U.S. statement includes some sort of time frame that we can look forward to on the bootloader front. Cheers Chris and Remington Bob!